Shigeru Yokota Gallery will be opening the exhibition of Katsuhiro Yamaguchi. After five months of moving work, we are finally pleased to announce the new location of Shigeru Yokota Gallery. Joseph Cornell "A Joseph Cornell Pop-up Book for All Ages"
Tokyo Publishing House published Joseph Cornell "A Joseph Cornell Pop-up Book for All Ages". 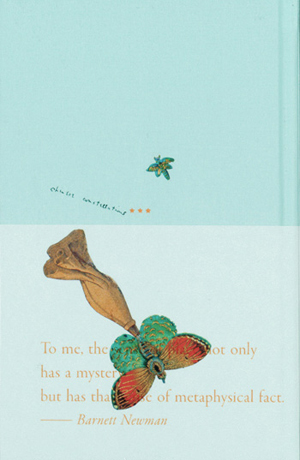 Tokyo Publishing House published Tatsuo Kawaguchi "little boy". Tokyo Publishing House published Abraham David Christian "30". 《A Library of the crystal cage》"Barnett Newman: Selected Writings and Interviews"
Tokyo Publishing House reprinted 《A Library of the crystal cage》"Barnett Newman: Selected Writings and Interviews". Works by Hans-Christian Schink are presented. Works by Natsuyuki Nakanishi, Katsuhiro Yamaguchi and Hideko Fukushima will be presented. Works by Hans-Christian Schink will be presented. Works by Yoshikuni Iida and Isamu Wakabayashi will be presented. Works by Abraham David Christian will be presented. Works by Koji Enokura and Kiyoji Otsuji are presented.